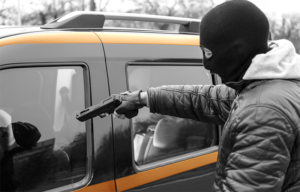 Protect your vehicles with an anti-carjacking module. This module will detect whether the authorised driver is in the vehicle. The system has a silent and a loud alarm. 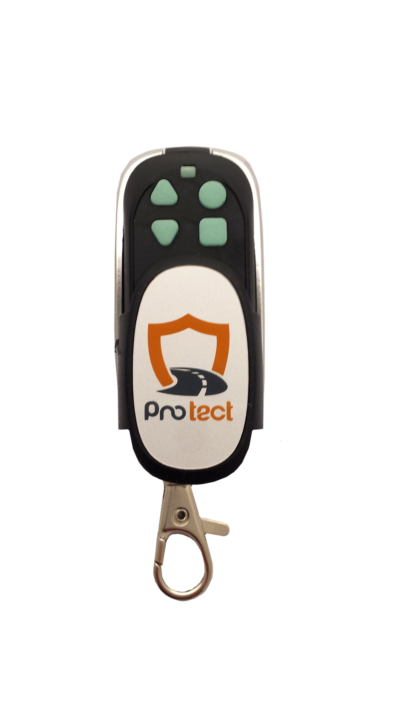 The loud alarm will be triggered if the vehicle moves without having entered the correct PIN. After a few minutes without the correct PIN, the lights will start to flash, the horn will be sounded and, once the vehicle is stopped, it will not restart in that order. In addition to the loud alarm, there is a silent alarm. The driver can make use of this when he or she feels threatened. 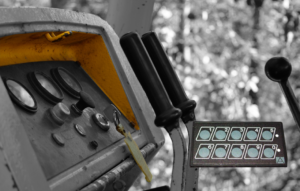 If the silent alarm button is pressed, a report will arrive at your telematics solution. Nothing can be noticed about the alarm in the vehicle itself. 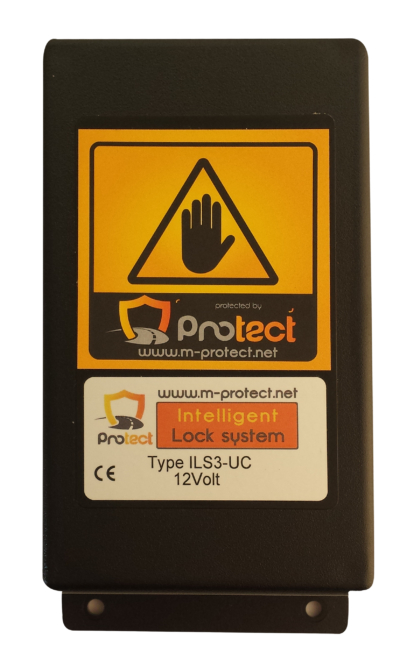 Our intelligent control can be used in all types of applications when the security of your equipment is very important. 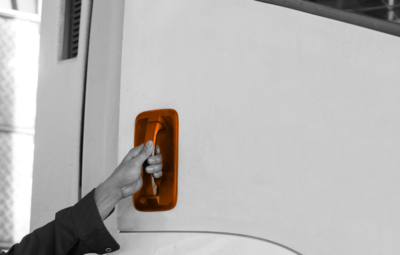 Anti-start or anti-carjacking systems can be linked to our lock systems so that the loading compartment will continue to be locked at all times if an abnormal start sequence takes place. These systems can also be connected through telematics to any tracking system that can interpret and forward the input of our hardware solutions. As soon as a suspicious activity takes place in your vehicle, the system will detect this. The driver’s code will be requested again. If not entered correctly, the loud alarm will be triggered. 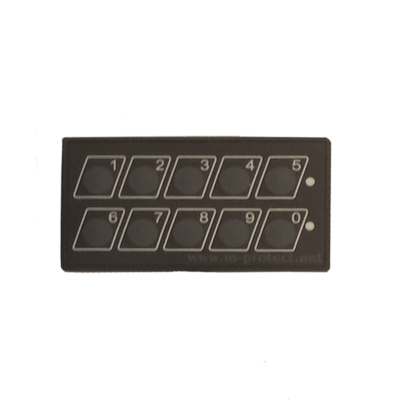 The integrated buttons that can trigger the silent or loud alarm are extra in relation to this solution.